The current cholera outbreak in Cuba offers an opportunity to see how the Cuban public health system operates. Unfortunately, the well being of Cubans is not the first item on the agenda. This is demonstrated in the regime's response. News of the outbreak in Manzanillo, in the east of the island, broke in El Nuevo Herald on June 29, 2012 thanks to the reporting of the outlawed independent press in the island. The state controlled media did not confirm the outbreak until days later on July 3, 2012. The BBC reported on July 7, 2012 that a patient had been diagnosed with Cholera in Havana. The dictatorship states that it has it under control. The regime in Cuba has both an incredibly effective propaganda and state security apparatus however what it does not have is an effective healthcare system for all Cubans. As masters of propaganda the Castro regime can produce statistics and spin a story of wonderful medical care that is the envy of the world. Filmmakers like Michael Moore have repackaged the propaganda and spread it globally. 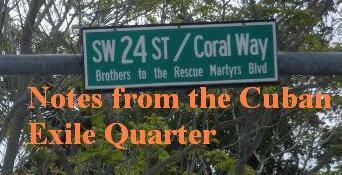 With their state security apparatus the regime in Cuba is able to terrorize many into going along with the lie. For example the Cuban regime reports that "this is the first cholera outbreak since soon after the 1959 revolution." 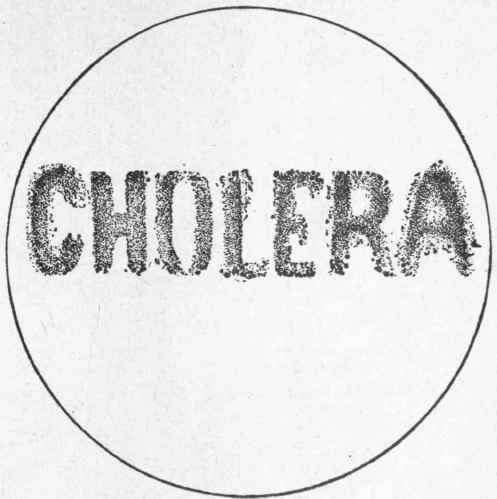 However, doing a search through The New York Times archives the last quarantine for Cholera it reported in a headline on Cuba was on September 16, 1916. 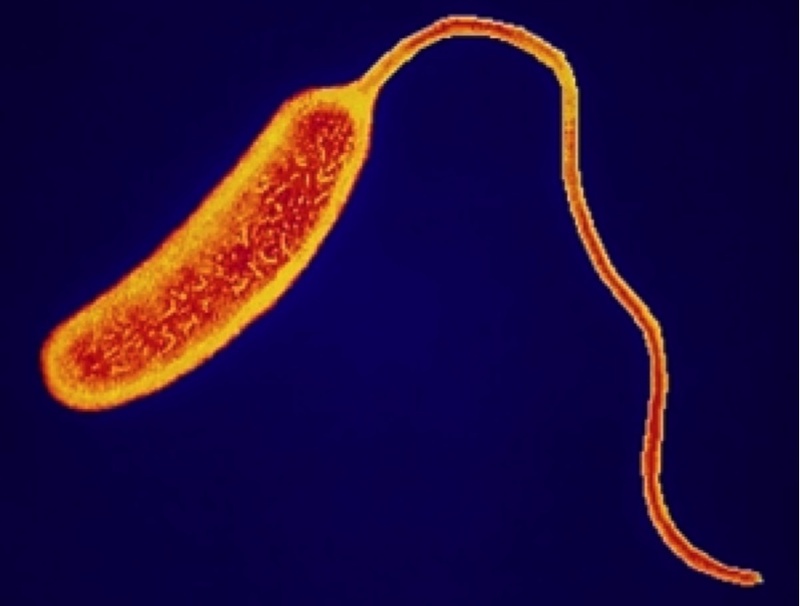 The last cholera epidemic in Cuba ended in 1882. 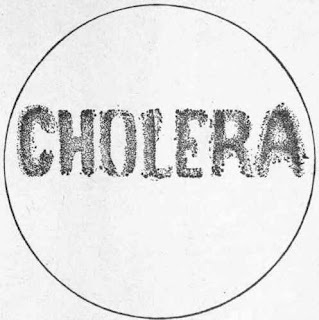 The claim that there have been no other cholera outbreaks should be met with skepticism. In 1997 when a Dengue epidemic broke out in Cuba the dictatorship tried to cover it up. When a courageous doctor spoke out he was locked up on June 25, 1997 and later sentenced to 8 years in prison. Amnesty International recognized Dr. Desi Mendoza Rivero as a prisoner of conscience. He was released from prison under condition he go into exile in December of 1998. The regime eventually had to recognize that there had been a dengue epidemic. However, if there were a cholera outbreak, not an epidemic, that the dictatorship could contain they would cover it up because it would go against their "revolutionary" narrative of progress. Nevertheless, as it becomes more difficult to contain information and as other courageous Cubans report on human rights abuses despite the continuing terror some of the facts come to light. For example in January of 2010 news got out that 26 mental patients had died in Havana at the Psychiatric Hospital, known as Mazorra, from negligence and neglect. With the regime gaining free publicity with the highly publicized trips of Hugo Chavez for cancer treatment to Cuba, in June of 2011 a Cuban human rights defender raised important questions to Chavez about the quality of care over twitter such as "What would he say of Cuban health care if he were a widower of one of the women who died in the Palma Soriano maternity hospital?" Juan Wilfredo Soto García was beaten up by police on May 5, 2011 then hospitalized later that same day and discharged. He returned the following day complaining of back pains and died a day later in intensive care. The October 14, 2011 death of Laura Pollán under mysterious circumstances which Cuban physician and human rights defender, Oscar Elias Biscet described as "death by purposeful neglect." Since November 22, 2011 Yris Perez Yris Tamara Pérez Aguilera has been suffering from a large hematoma to the back of her head and state security along with medical doctors have denied her adequate health care. Katherine Hirschfeld, an anthropologist, in Health, Politics, and Revolution in Cuba Since 1898 describes how her idealistic preconceptions were dashed by 'discrepancies between rhetoric and reality,' she observed a repressive, bureaucratized and secretive system, long on 'militarization' and short on patients' rights. There is a health care system which is decent for regime elites in good favor and tourists with hard currency and another one for everyday Cubans that is a disaster. With regards to the public health system the priority is the good image of the dictatorship not the well being of Cubans. This is not a pattern that is unique to Cuba, their close ally North Korea also has a dysfunctional healthcare system. I enjoyed the post, you have a nice site.thanks for the information, I’ll be making the necessary changes thanks to your tips.